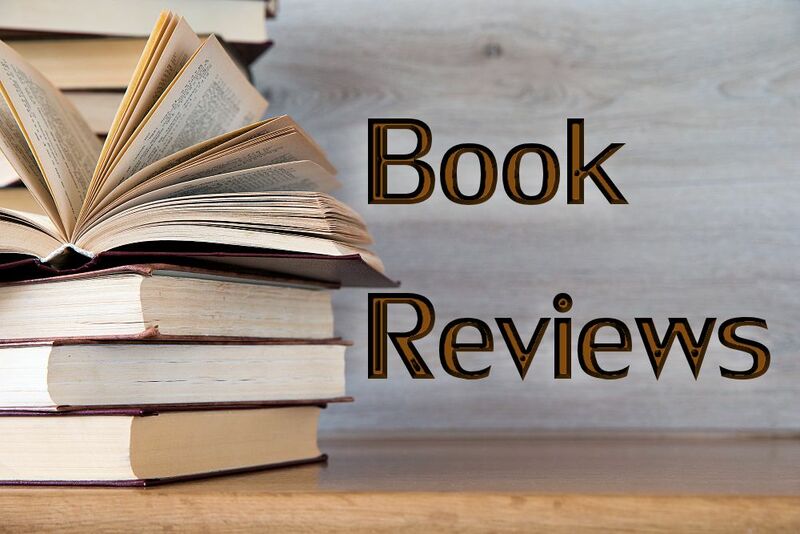 Rachel Held Evans is a popular blog-writer whose style is so warm and jaunty that it invites the readers to sense their own similarities with her—so much, in fact, that I can’t help calling her Rachel rather than the more formal Ms. Evans. I enjoyed noticing many ways large and small in which Rachel and I are alike: we’re both in love with Jesus; we believe there is no them vs. us, but only us; we’re not morning people; we grew up evangelical; we’re introverted and formerly tomboys; we are shocked when Christians claim divine protection if they avoided an accident because we are concerned about the fate of the victims; we pray in the words of John Milton that what is dark in us will be illumined; we prefer worship services in which the Eucharist is central; and we can no more break with our religious heritage than we can break with our parents. I suspect that a lot of Rachel’s popularity stems from her joyous identification with her readers and her implicit invitation for them to claim closeness with her. 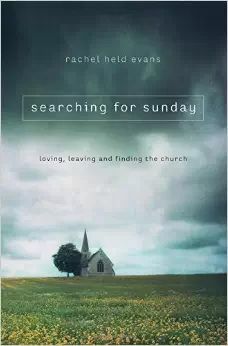 Searching for Sunday describes Rachel’s struggles as a millennial (coming of age about 2000) to find a satisfactory community in the church. She organizes this churchly memoir around the seven sacraments: Baptism, Confession, Holy Orders, Communion, Confirmation, Anointing of the Sick, and Marriage. And she explains why she chose this sacramental approach: “the tangible, tactile nature of the sacraments invited me to touch, smell, taste, hear, and see God in the stuff of everyday life” (p. xvi). No body-denial for this author! Another factor in Rachel’s well-deserved popularity is her ability to strike off a brilliant phrase or tap into a memorable metaphor. For instance, “Baptism reminds us that there’s no ladder to climb, no self improvement plan to follow. It’s just death and resurrection, over and over again, day after day” (p. 21). Or her image of death as transformation, like seeds dying in order to come to life (p. 46). Or her comment that “Jesus hung out with sinners because there were only sinners to hang out with” (p. 93). Or her depiction of the many denominations of Christianity as one giant Pando, “like the 47,000 quaking aspen trees in Utah that have only one massive underground root system” (pp. 182-183). Or her amusement at her failed attempt to find “the First Post-Evangelical Church of Our Lady of Perpetual Deconstruction” (p. 88). This gal from Tennessee has style! And it is nothing less than brilliant that Rachel reveals some of Christianity’s most egregious sins in a chapter on confession, where every individual revelation is followed by an all-inclusive “Lord, have mercy, Christ, have mercy.” Among the confessions are the hideous anti-Semitism of Martin Luther’s book on Jews and their Lies, which was used by Nazi officials to justify the Holocaust (p. 75); and the racism of Bob Jones University’s ban on interracial dating, which was never lifted until the year 2000 (p. 77). Perhaps Rachel is not aware that during earlier years, B.J.U. (my alma mater) excluded African Americans entirely, admitting only students of color from the African continent. Christ have mercy, indeed! 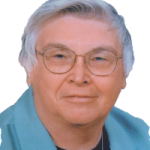 As a lesbian and transgender Christian, I am of course deeply grateful for Rachel’s radical assertion that LGBT Christians have a special role to play in teaching the church “how to be Christian,” a state she defines as telling each other the truth, confessing our sins, forgiving our enemies, embracing our neighbors, and sitting together in our pain, our healing, and our wait for resurrection (p. 216). I’m not sure LGBT’s do all these things better than any other oppressed group, but being included in the communal struggle for spiritual maturity certainly feels good! Personally, I wish that Rachel had included other great world religions in her image of a massive underground root system that connects thousands of apparently independent and particular witnesses to the truth of God’s Self. But I recognize that her announced focus is the Christian church, so I will back off from that criticism. However, there remains one factor I cannot accept or understand: Rachel Held Evans’ use of androcentric God-language. As a heterosexual woman who advocates equality within marriage and marriage equality for LGBT people, and a woman who insists on the importance of the body and the relationships established through our bodies, how is it that Rachel has not yet realized that as long as God is depicted as exclusively male, human males will be regarded as more sacred and more valuable than human females? To hear this brave, egalitarian, contemporary, and very cool woman saying that Jesus embodies “God himself” (p. 133) drops devastation into the midst of so much joy. Rachel admits that she is a work in progress, like all the rest of us. So we can hope that in some future book, Rachel Held Evans will use language about God that is inclusive and therefore oriented toward justice for the entire human family.